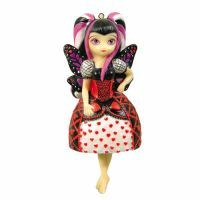 Jasmine Becket Griffith Where is my Valentine Fairy Ornament  - $14.95 : Mystic Crypt, the most unique, hard to find items at ghoulishly great prices! 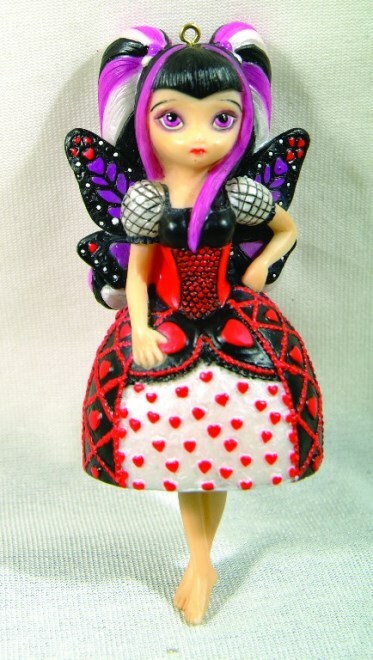 Designed by Jasmine Becket Griffith (aka "Strangeling") 3 1/2" Tall, and 2 inches wide, is meticulously crafted from cold cast resin and hand painted. Comes with hanging accessory and gold string for decorating.